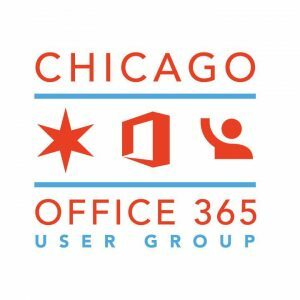 I have been recently using Teams as a central location for my organizations technical notifications instead of email as it provides a way for an entire Help Desk team to openly collaborate on the message and its contents. 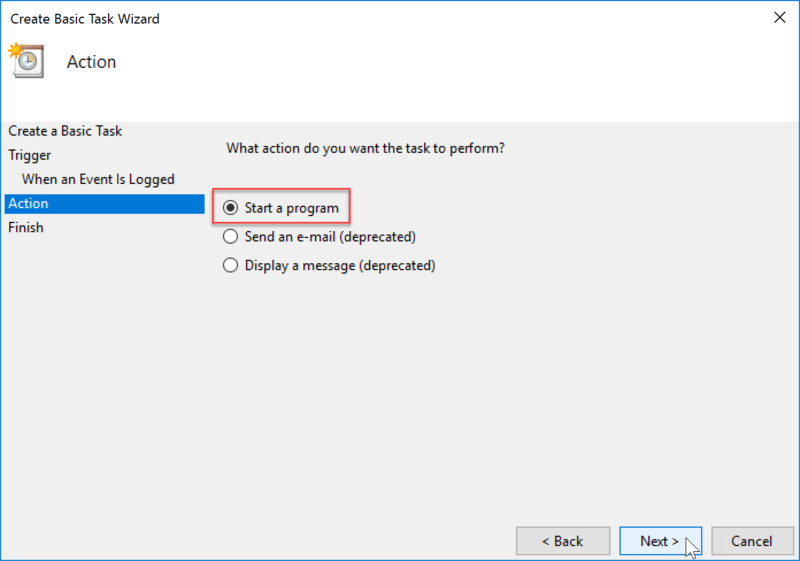 I recently got a request to get a Teams notification when a user gets locked out of their Active Directory account. 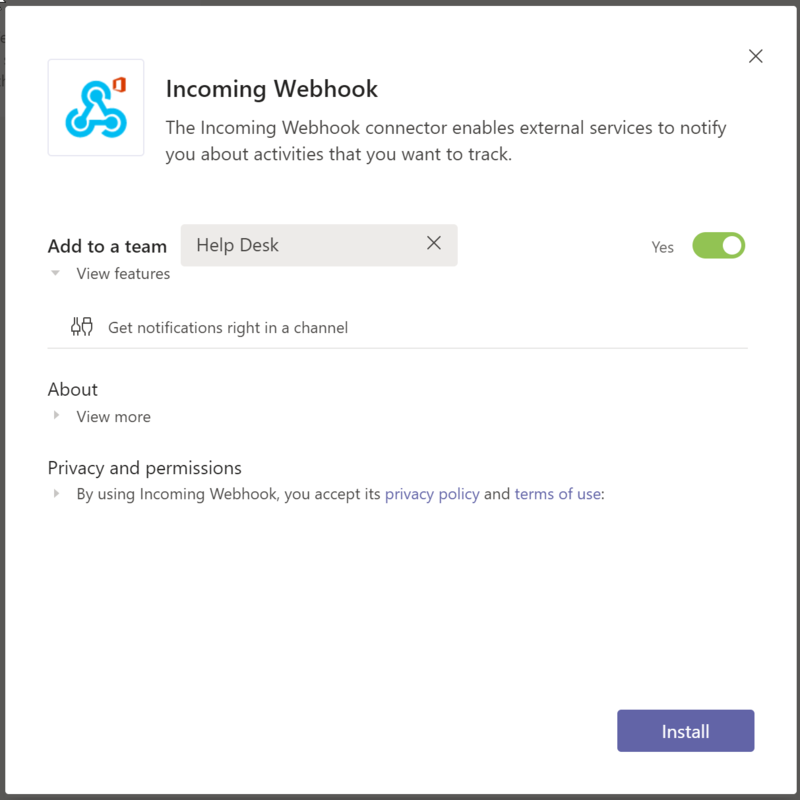 By setting up a Webhook connector we can make it happen. 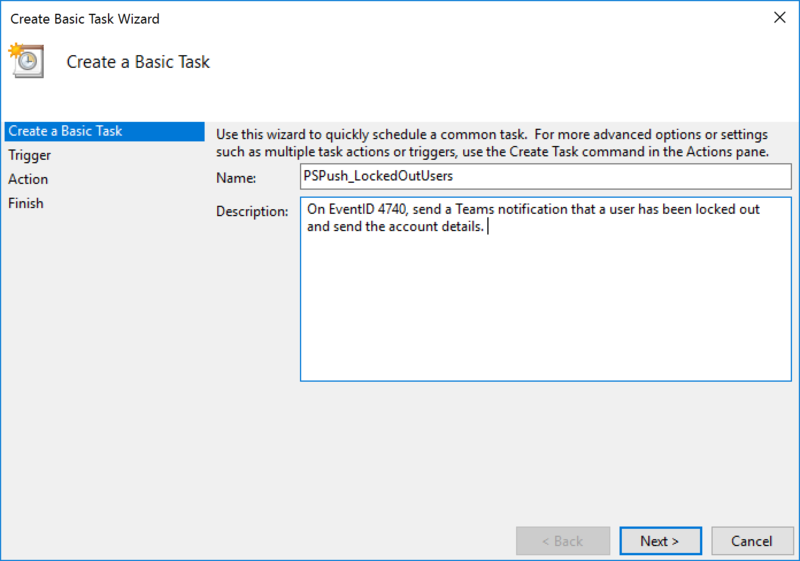 The script will be triggered from Task Scheduler on Event ID 4740 which is created when a user gets locked out. By using “Search-ADAccount -LockedOut” we can return an array of locked out accounts, but by ordering it by lockout time we can ensure that we grab the most recent locked out user that corresponds to the security event. 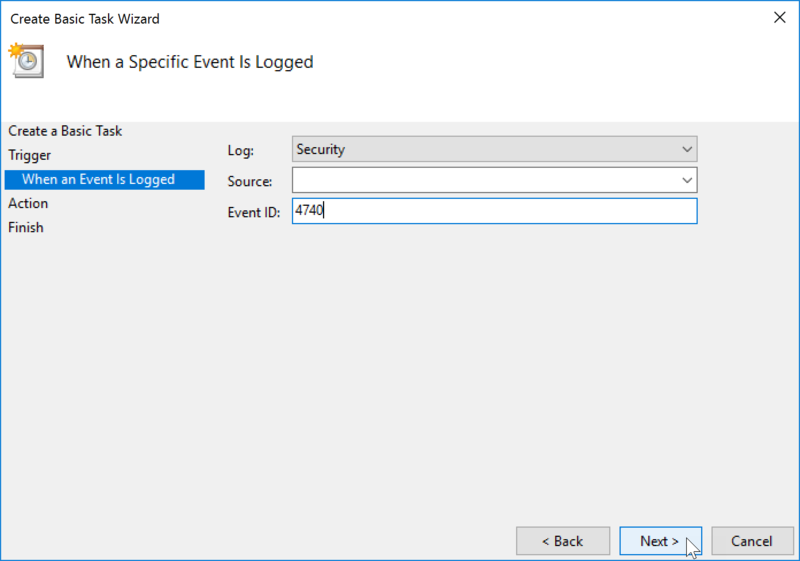 I set the script and scheduled task up on my PDC because as far as I know, the actual lockout event is only logged on the DC holding PDC Emulator FSMO role. 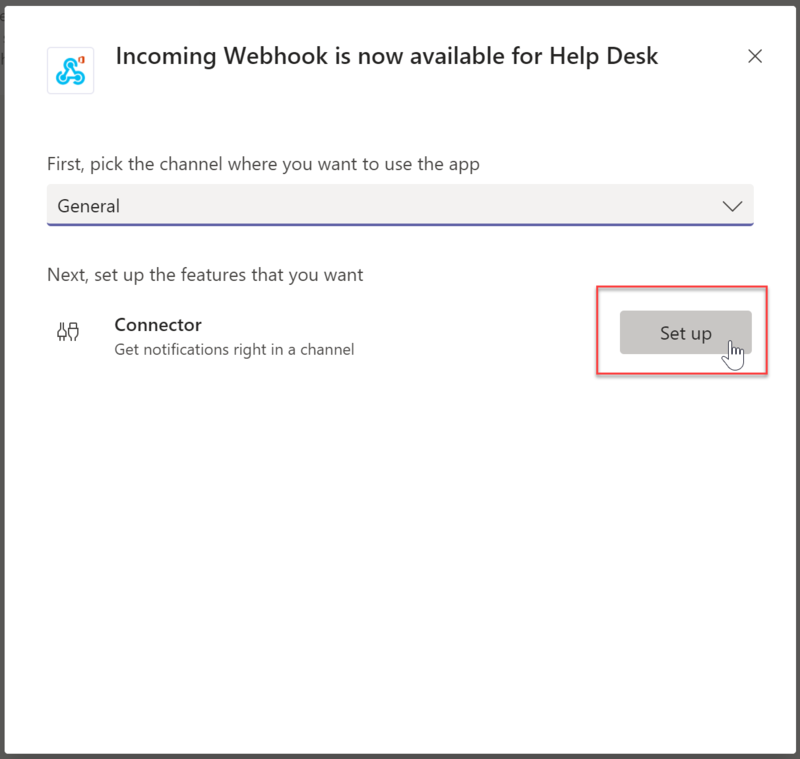 To allow PowerShell to send data to your Teams Channel you will need to configure an incoming Webhook. Copy the URL and save it for later, it will be needed. Click “Done” when you have saved the URL in a safe spot. 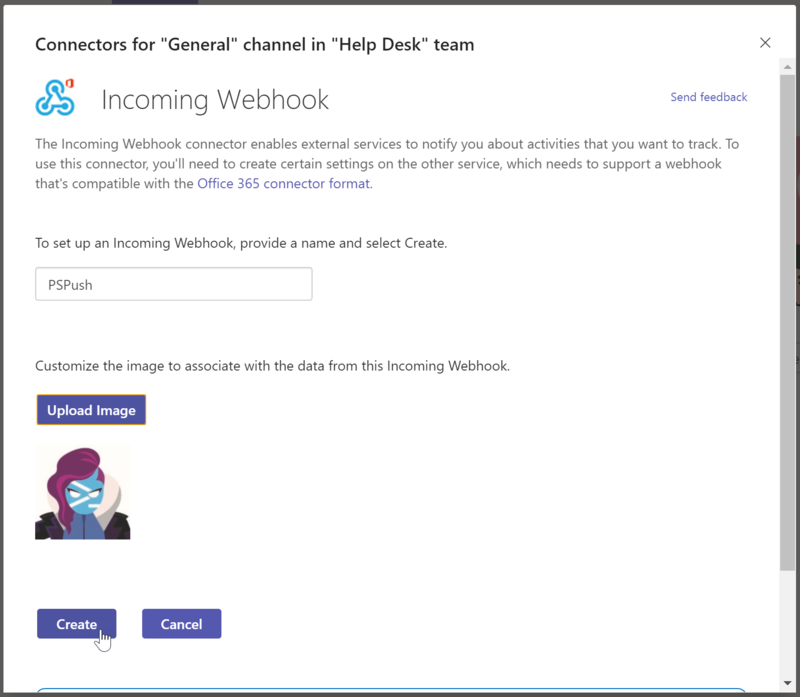 Back in the Teams channel you can see that the webhook has been created. The program/script will be pointed to your script that you saved earlier. 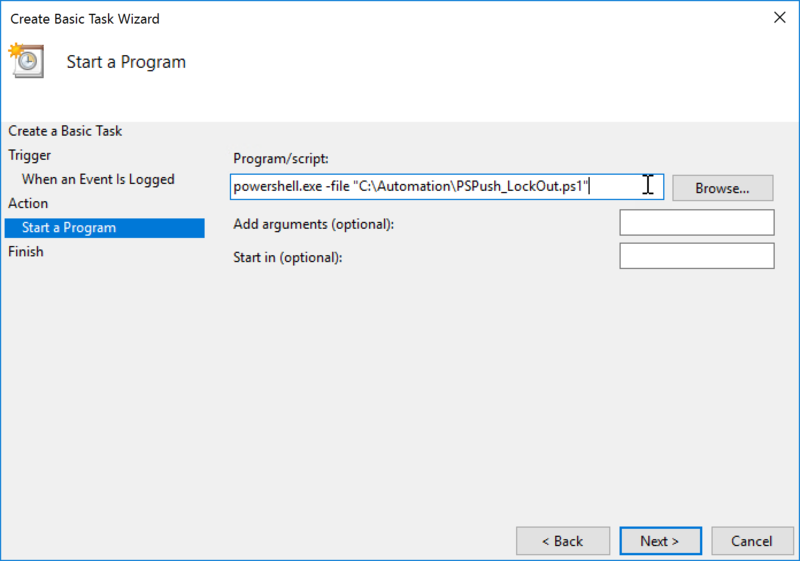 Before entering the file name enter “powershell.exe -filepath” so it knows to run the file in PowerShell. The source code is maintained on GitHub but you can download it below as well. Sends a Teams notification via webhook of a recently locked out user. 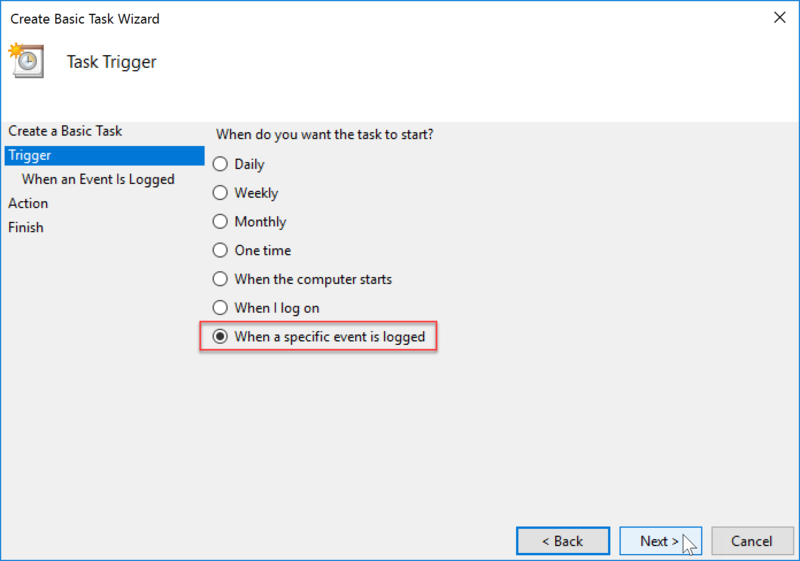 Set up a scheduled task to trigger on event ID 4740. $uri = "[INSERT WEBHOOK URL]"
activityText = "$($_.Name)'s account was locked out at $(($_.LockoutTime).ToString("hh:mm:ss tt")) and may require additional assistance"
title = "Locked Out User - Notification"
text = "$($RecentLockedOutUser.Name)'s account got locked out at $(($RecentLockedOutUser.LockoutTime).ToString("hh:mm:ss tt"))"
It just cuts off there! This is awesome. Kinda makes me want to see what else I can tie into Teams now. 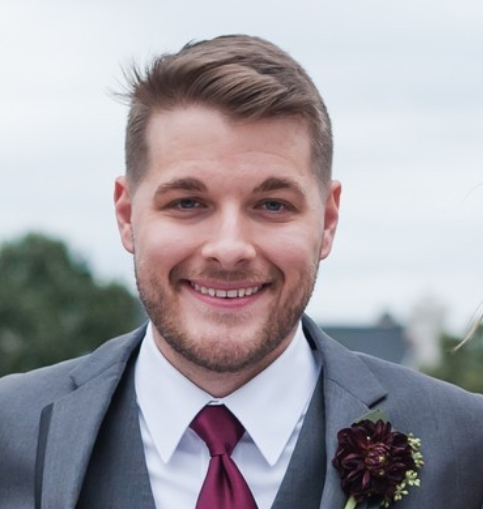 Thank you Brad, nice script. It encourages me to use Teams for more notifications, for example snapshots on our clusters (which need to be cleaned up, but often don’t get cleaned up). Great job! Some notes from our version of doing. * Run your script on the DC running the PDC emulator. 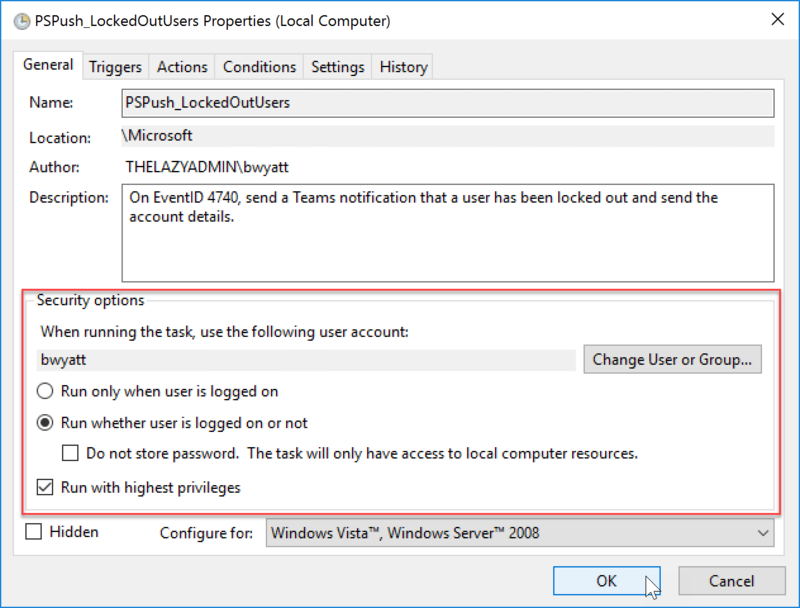 Lockout events are immediately replicated to the PDC. I *think* bad password attempts are local to each source and not replicated. 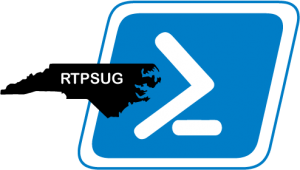 * Have the script also send the event data to syslog and/or email. We find it easier to spot patterns in lockout events when viewing them in Kibana or Outlook. Basically, the script isn’t getting any of the specific information just that there has been a locked account. Any ideas why this is happening? 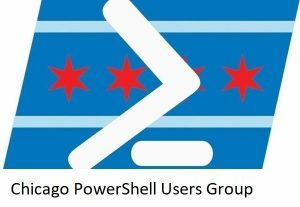 I am running the script on the domain controller. Thanks for this! this is really useful. any way to get a notification in teams if a user is deleted from AD? Thanks for your scripts they are super helpful. 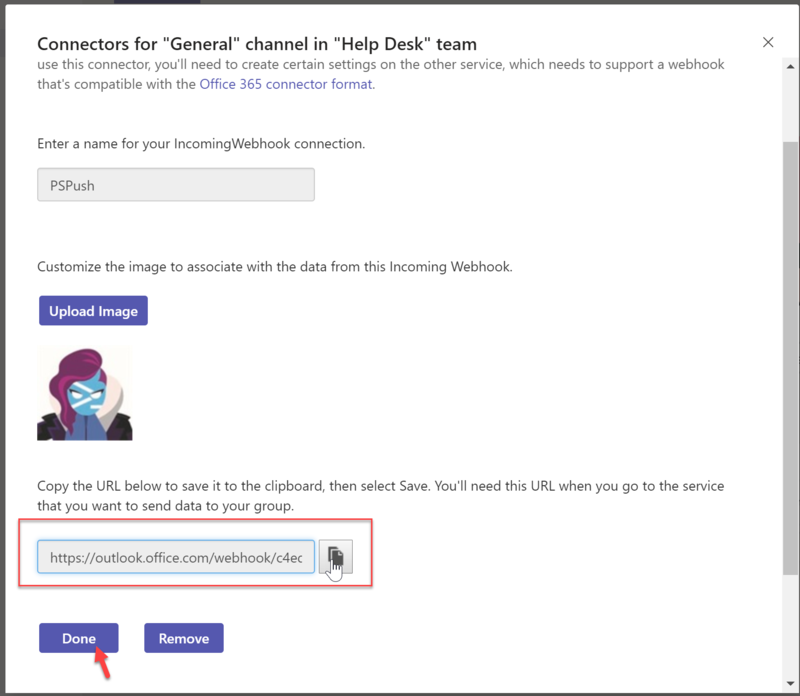 I am curious if you know of a way to perform the @person or @team using the webhook? Would be super helpful to get a notification pop-up in Teams when this occurs.